*Extra charge applies for Early Move-In. Move-In availability subject to the Targeted Overhead Lighting & Freight Schedule. This does not include The Garage...Where Car Culture Lives! 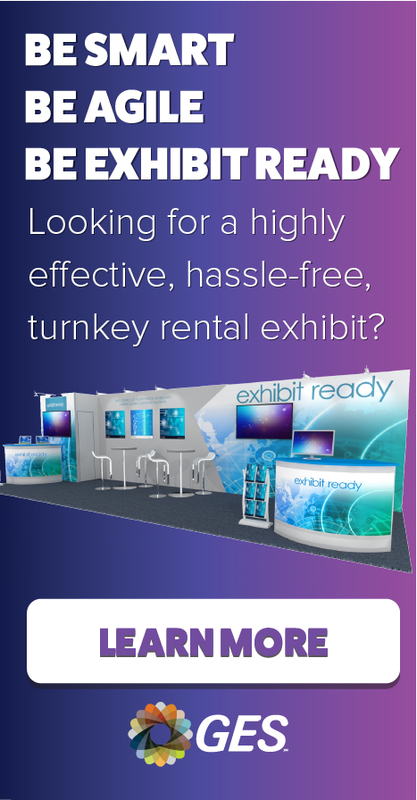 **There must be a clear path to the exhibit and booth must be "Show Ready" before moving in vehicles. Please take notice - This event moves in and out on overtime, all applicable surcharges will apply. Straight Time: Monday through Friday 8:00 AM to 4:30 PM. All union labor on Thursday, November 22nd and Friday, November 23rd (in observance of Thanksgiving) will be charged at the overtime rate. If granted pre-rig access work on Nov 12th, Veterans Day, OT rates will apply.